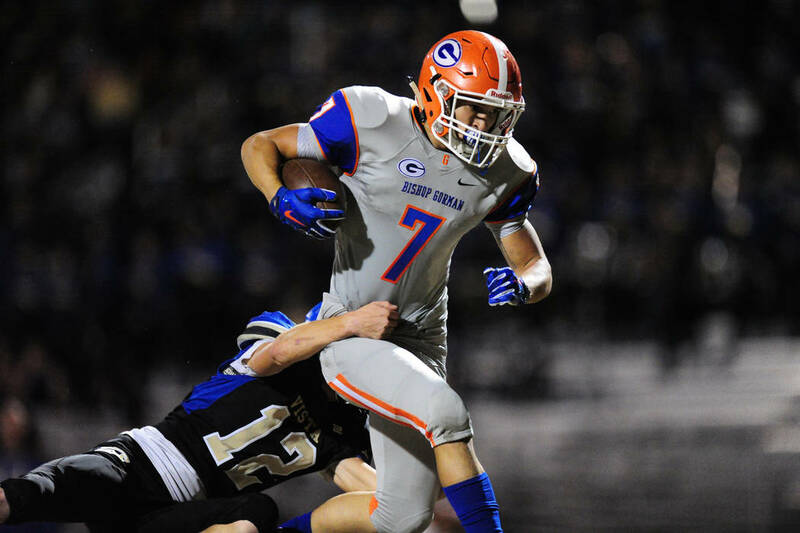 RB Biaggio Ali Walsh, Bishop Gorman (5-10, 180): The senior rushed for 1,462 yards and 22 TDs despite missing several games with injuries. 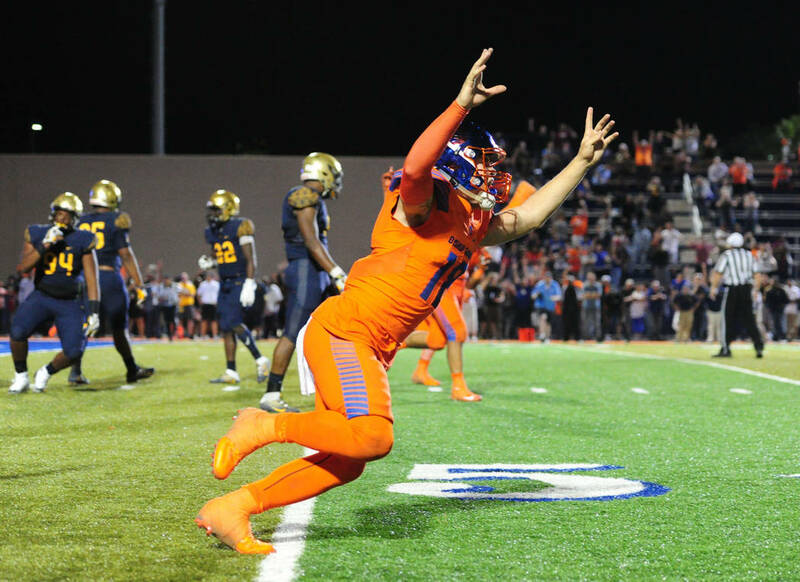 He averaged 10.6 yards per carry and made the All-Southwest League first team. 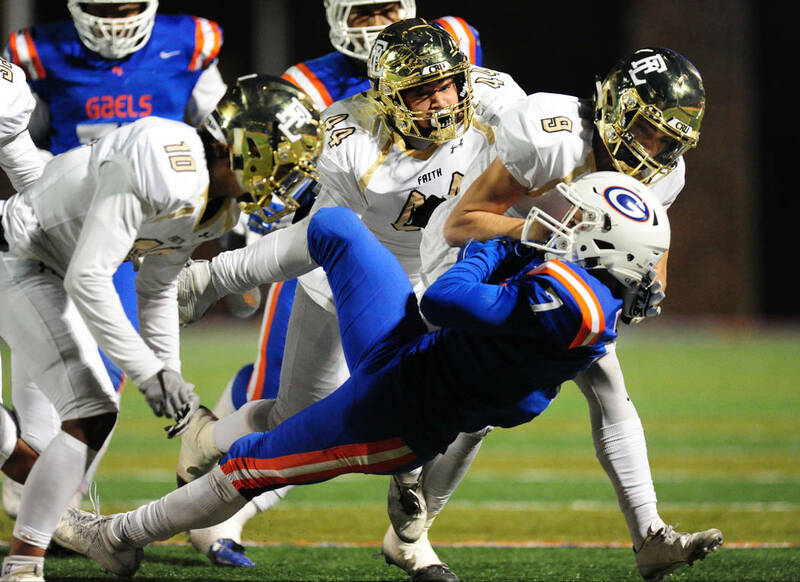 Ali Walsh has committed to California. 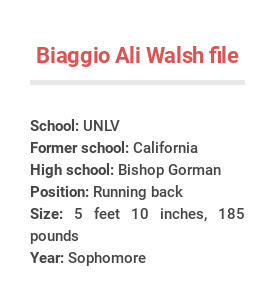 Running back Biaggio Ali Walsh, a Bishop Gorman graduate, will play for his hometown football team, transferring from California to UNLV. 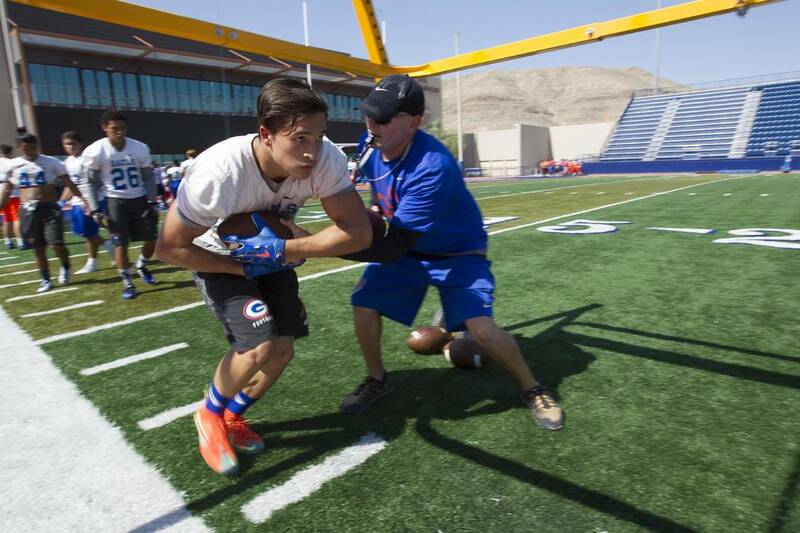 An attempt to reach Sanchez, who was traveling, was unsuccessful. 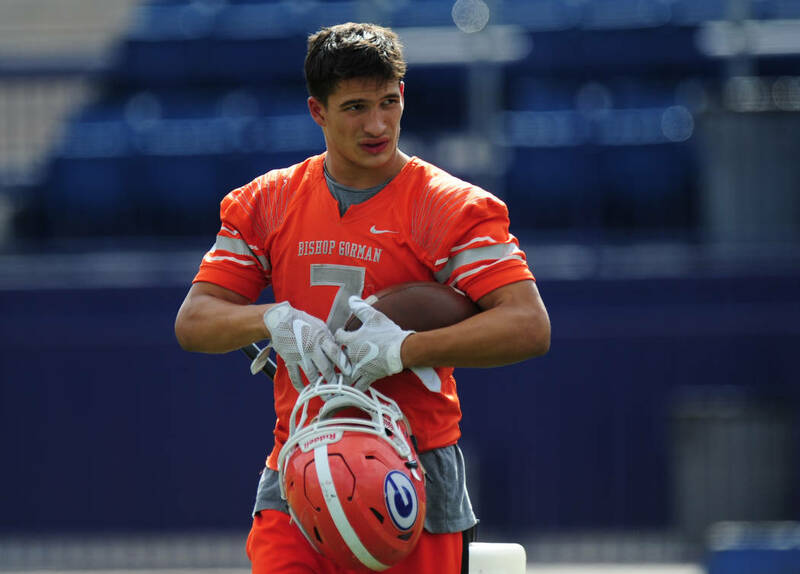 Ali Walsh is walking on, but will try to play his way into a scholarship. 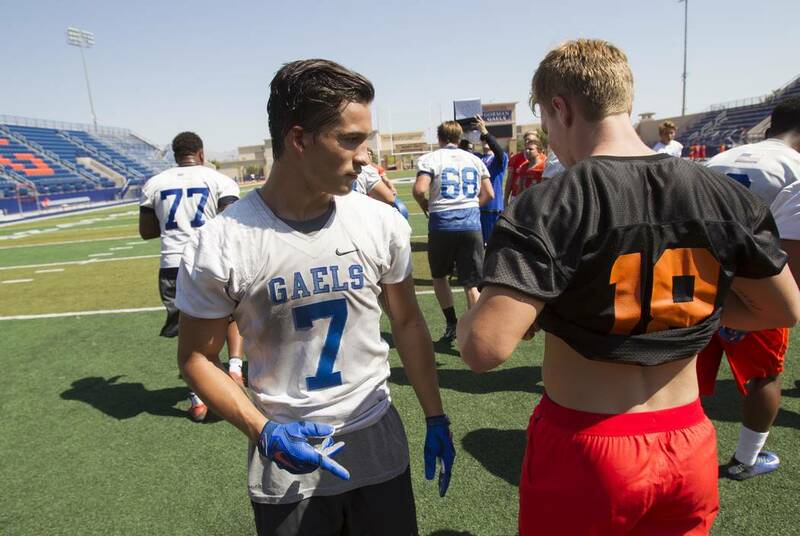 “But right now, I’m going to do whatever I can to be on the football team,” he said. 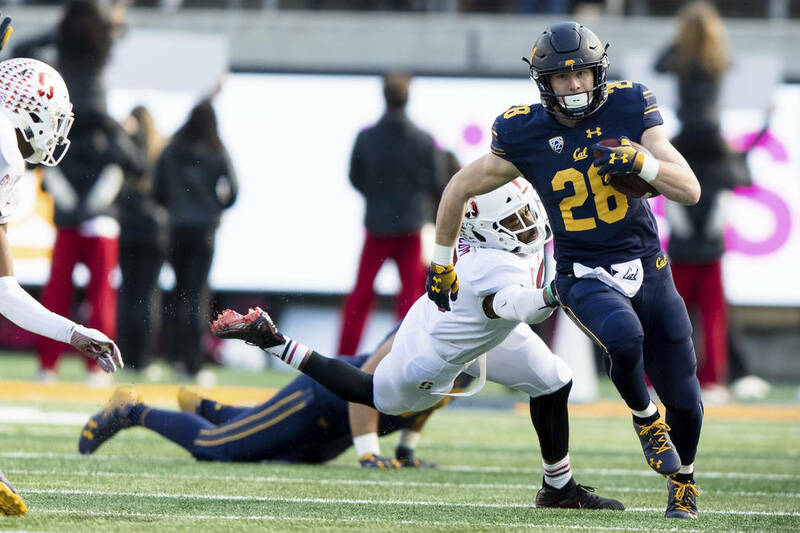 He spent two seasons at Cal, redshirting in 2017 and last season carrying four times for 9 yards while playing mostly on special teams. Ali Walsh (5 feet 10 inches, 185 pounds) probably will have to sit out next season under NCAA transfer rules, but could petition to play. 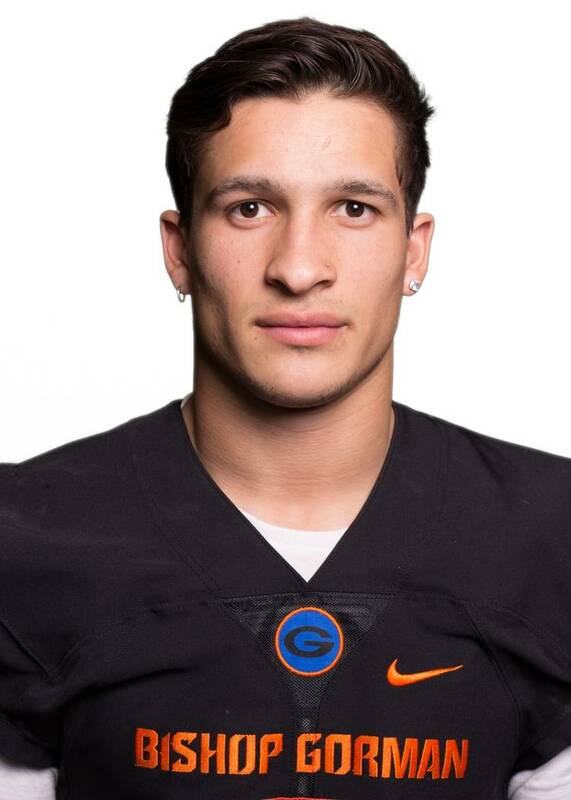 Cornerback Alex Perry, also a Gorman graduate, received an NCAA waiver to play immediately last season after transferring from Arizona State. “We don’t know yet,” Ali Walsh said of applying for a waiver. 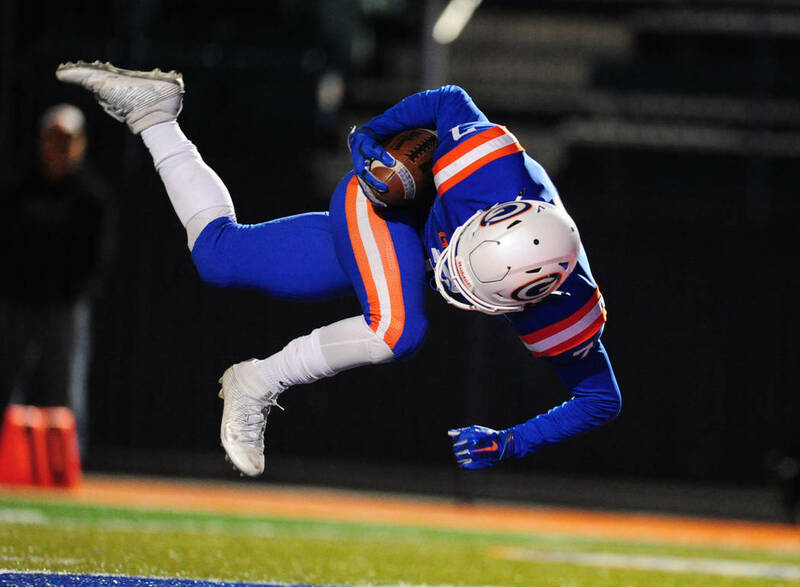 Ali Walsh was named the Review-Journal’s male athlete of the year in 2016 after leading Gorman to state and mythical national championships. 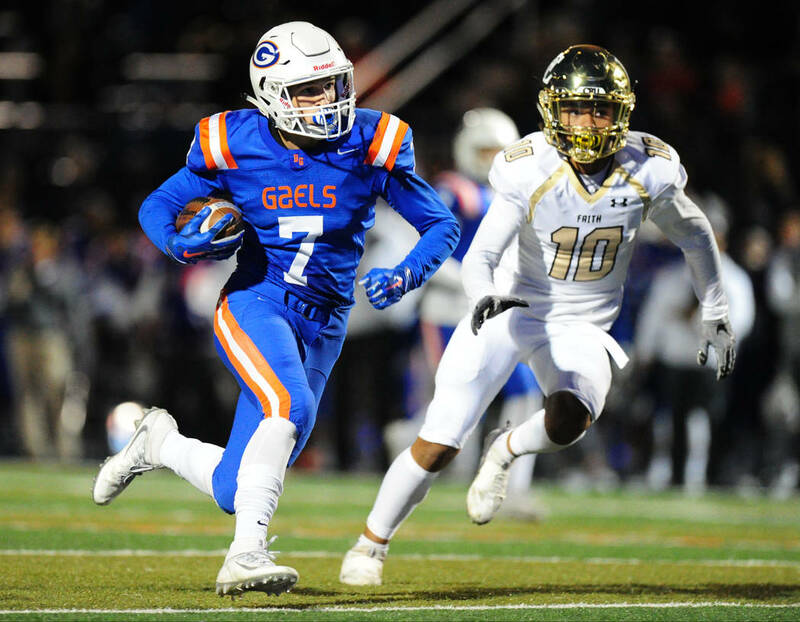 The Gaels went 45-0 in his three seasons, and he rushed for 4,508 yards and 65 touchdowns, averaging 11.5 yards per carry. He is the grandson of late boxing great Muhammad Ali. Another local product, junior offensive lineman Keenen King, is no longer on the team because of academic reasons. King sat out last season after transferring from Washington State, where he spent two years. 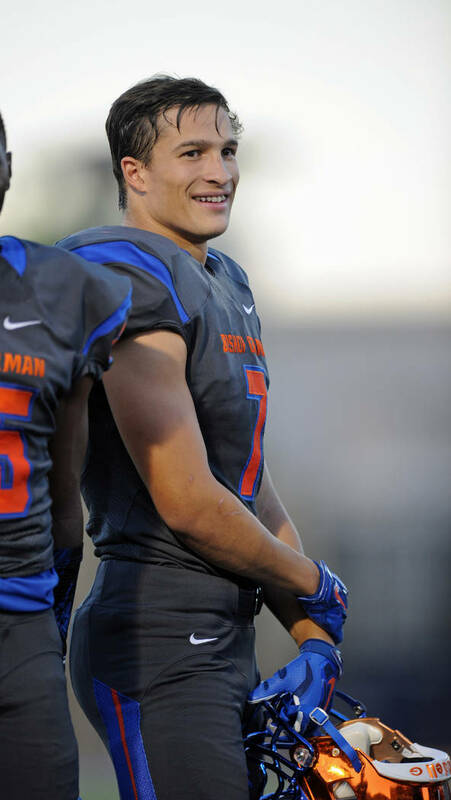 He attended Arbor View.